Thermo-lift facial lifting machine is an approved beauty device in the USA. Thanks to the non-invasive anti-wrinkle technology, the device is giving beneficial results. The technology uses high strength radio frequency energy that shrinks and stimulates the collagen protein. The result is the building of a new collagen fiber network that results in a visibly improves skin tincture. Thermo-lift facial lifting is seen as the most advanced product for skin lifting. The RF energy can reach different depths in the skin with great accuracy. A single session can help in removing wrinkles and lifting the face. One can see the immediate effect of the firming skin that looks a lot younger and smoother. The superior technology and advanced technical parameters allow for accurate heating and Interval heating depth focus. Radar positioning and navigation technology make for the precision in the treatment and allow three-dimensional reconstruction of the skin support. 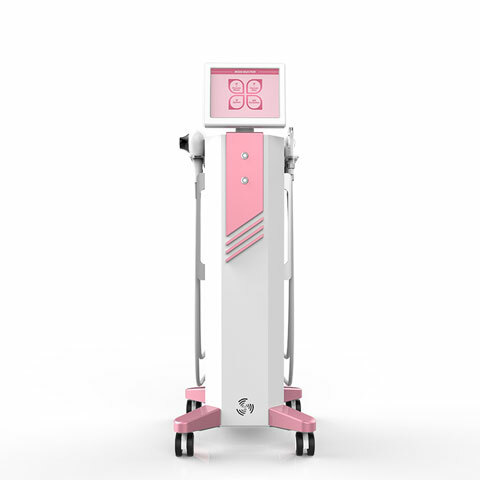 The device is able to identify collagen and cellulite from other normal tissues intelligently. The radio frequency energy acts on the shallow dermis layer accurately to achieve the effect of full-face firming and lifting. Contact right now to know more about the Thermo lift facial lifting machine and get specialized consultancy and training services.